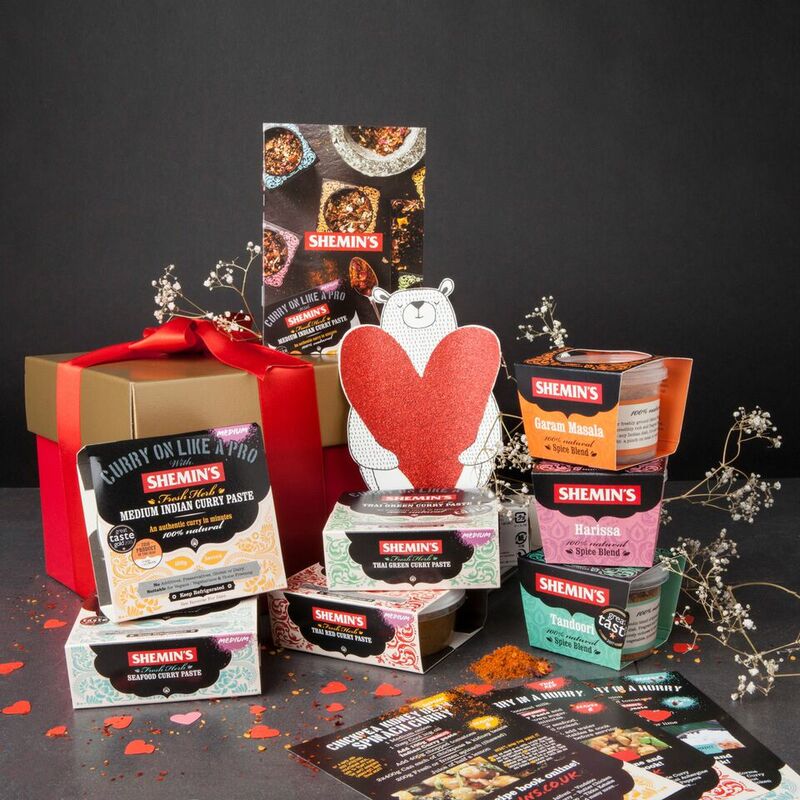 If your mum loves to whip up a storm in the kitchen, then our Classic Mother’s Day Gift Box is the perfect way to show your affection. Beautifully presented, this great gift contains 3 Spice Blends, 4 Curry Pastes and a handwritten card, all inside a gift box with a satin bow. Ensure you choose the postage date no later than the 25th March to ensure your Gift Box gets to your mum on time! This gift box contains 4 Curry Pastes and so needs to be refrigerated.